M8 Driving School Approved Driving Instructor´s with years of experience. We are more than just driving instructors! 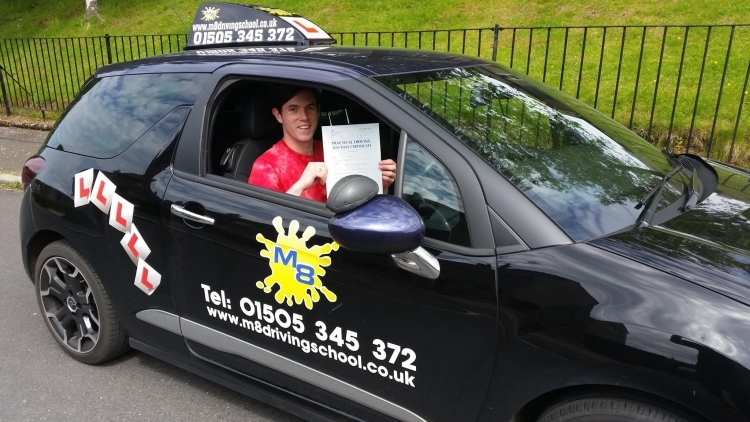 Steven Porter started M8 Driving School back in February 2008 and has grown the business since then into one of Renfrewshire´s most popular driving school´s. 3 instructors now work for M8 Driving School and as the business continue´s to grow more hopefully will follow. Since passing his tests to become an instructor he has continued to improve his skills and qualifications attending countless courses and conferences. 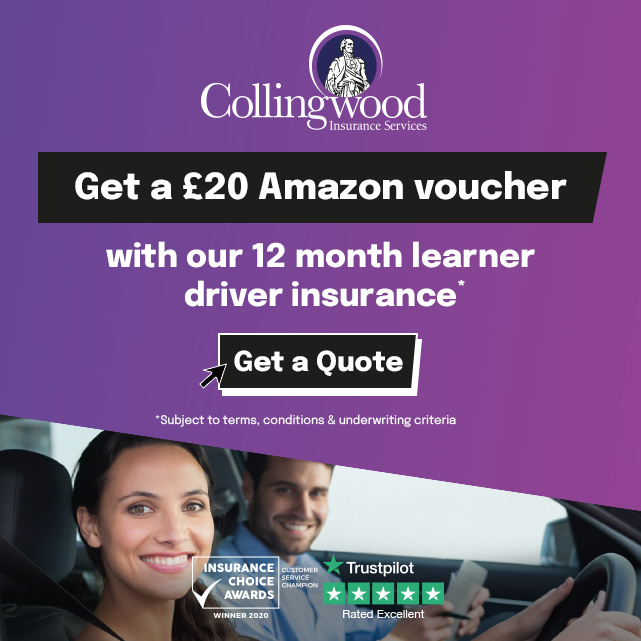 Steven is an approved driving instructor, Fleet, NDORS & SAFED trainer he also holds a F1RST advanced driving qualification from the Institute Of Advanced Motorists. Steven has also passed a PTTLLS qualification (City & Guilds Teaching), a Btec level 4 in coaching in driver education, has attended The University Of East London for driver development and is a Practitioner in NLP (Neuro-linguistic programming). In the last few years Steven has been heavily involved with The Motor Schools Association of Great Britain and is at present the treasurer for Scotland working along side some of the biggest names in the industry. Paul Gregory has been teaching in the Renfrewshire area for over 10 years now with many past pupils raving on social media about how calm and relaxing he is during lessons. Deb Cowan Foley wrote this about Paul: I passed my test first time after the excellent instruction I had from Paul. He´s a credit to the driving school and I couldn´t have done it without him. I struggled for a long time to find an instructor when friends, even if they passed their test, didn´t like the instructors they had. Lucky for me that someone on the Paisley FB group suggested M8. Best decision I could have made. I can´t recommend them highly enough and at a year off my 40th birthday it shows you´re never too old to learn...and PASS! Megan McGinley wrote: Thanks to Paul I passed my test first time and I couldn´t be happier!! After having problems with a previous instructor I switched to M8 Driving school and it was definitely the right decision for me to the right instructor! Paul always made sure our lessons were fun and stress free whilst teaching me how to be the best driver I could be. He is a brilliant instructor and always made me feel at ease during our lessons. He is a brilliant confidence builder and I could openly talk to him about how I felt the lessons were going. I will miss our drives! Cannot recommend him highly enough. All our instructors have signed up to the DVSA´s Code of Conduct to give you piece of mind when choosing a driving instructor.